Are You Pinterested? 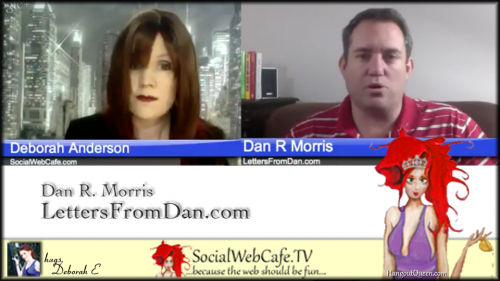 Deborah interviews Dan R. Morris and they chat about the new Pinterest changes and tips to continue using it for marketing efforts. Subscribe to this podcast to receive more engaging, informative podcast episodes, as well as hangout episodes. Visit SocialWebCafe.TV to find out more information.